Plantool Hirecentres Stratford upon Avon and Warwick are taking part in a Jolly Jumper Day, Friday 16th December to help raise money for The Shakespeare Hospice. 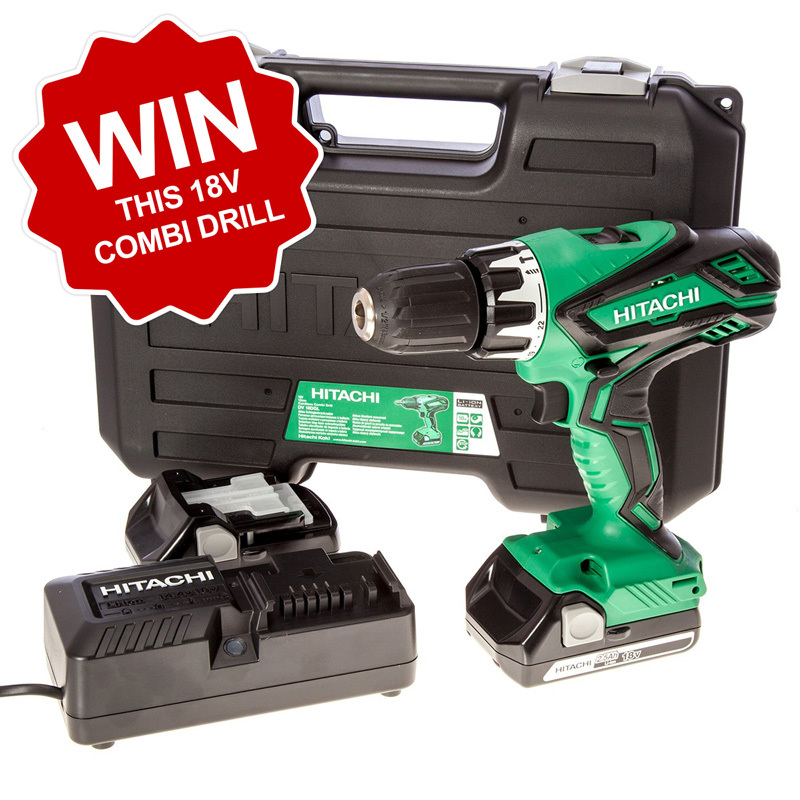 On the day cakes and drinks will be available to all customers including a chance to take part in our raffle where you can win a Hitachi 18v Combi Drill. £1 per strip or £2 for three strips, and help us raise money for a good cause.